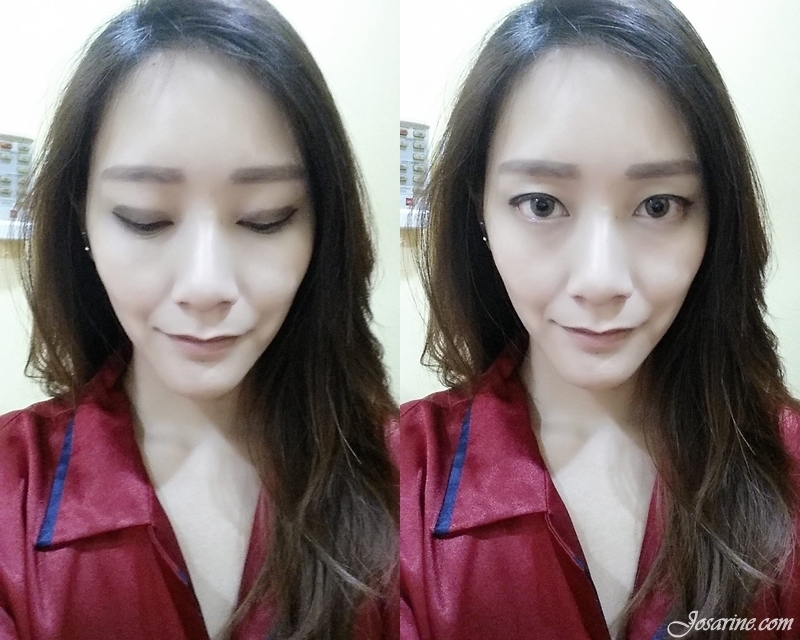 Quick question, do you enjoy removing make-up as much as putting them on? 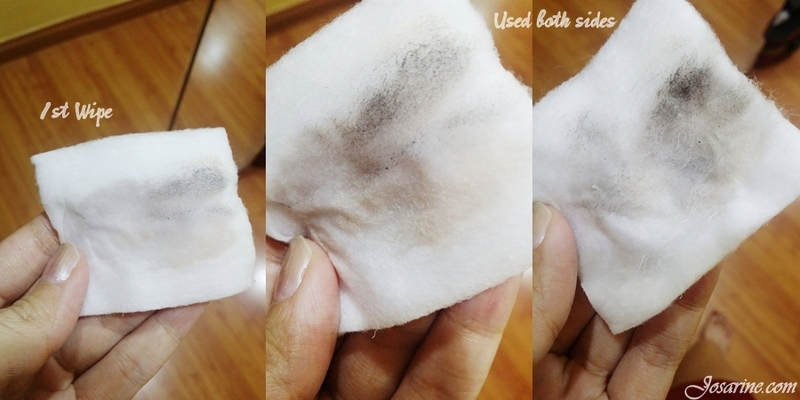 As for me I do not, frankly it's because I find it a hassle especially when I used to use oil-based make-up remover. 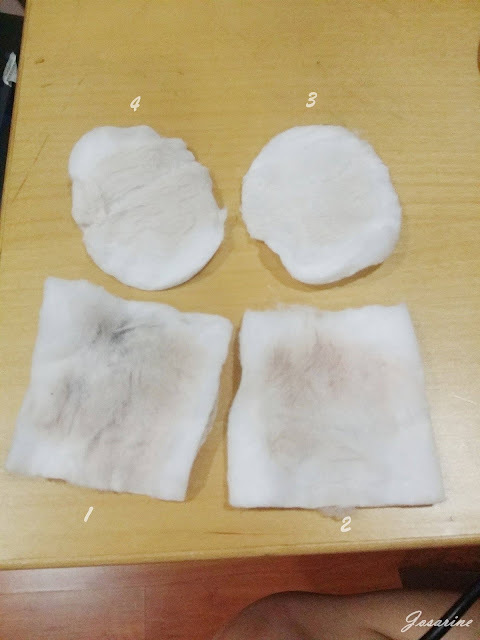 For me, it's already a hassle removing make-up, but when you use oil-based make up remover, you have to double cleanse to ensure all oil and impurities are cleansed thoroughly. When Micellar Cleansing Water was born onto this world, removing make-up has never been this happy for me. Imagine, a make-up remover that would remove make-up, oil, dirt, and other impurities and heck, you don't even have to wash your face after! After years of using micellar water from various brands, I started to notice how different brands have different effects on my skin. For instance, I wake up with super oily skin in the morning, I get tiny breakouts, some leaves a sticky feeling on the skin, and some does not clean my face thoroughly. 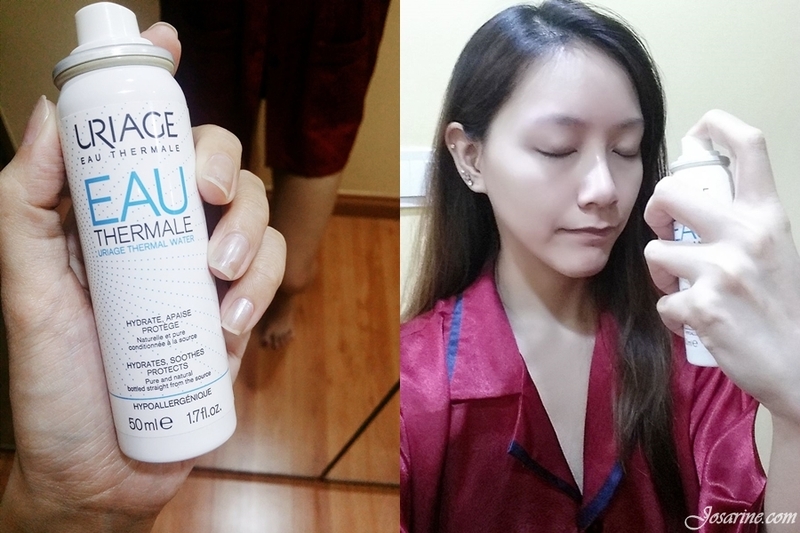 Today I would like to share with you my experience with URIAGE Eau Thermale. This gentle no-rinsing URIAGE Thermal Water claims to remove make-up and cleanse face and eyes and it is adapted to all skin types. 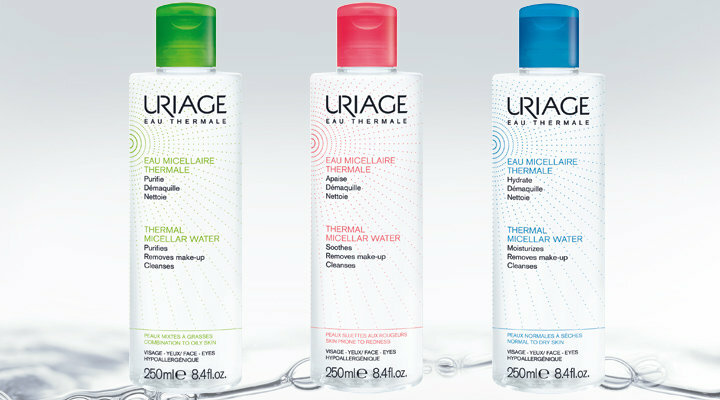 The product that I will be reviewing today is the URIAGE Thermal Micellar Water for combination to oily skin. It claims that it is a 2 + 1, cleanser + makeup remover; cleanses, purifies, and balances sebum levels, and no rinse is needed. 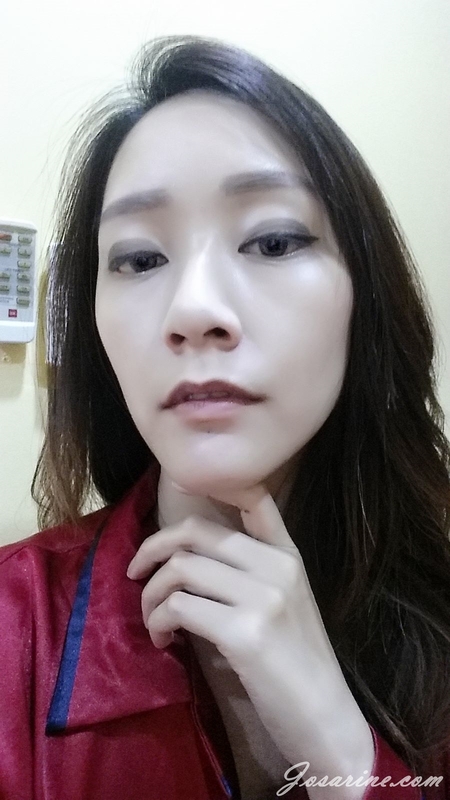 Here I had on Laneige BB Cushion (Oil Control), Maybelline Age Rewind Concealer, Urban Decay Naked 3 eye shadow, Dolly Wink Eye Liner, Lancome Blusher and Cyber Colors Eye Brow. So all I needed to do is just apply some Uriage Micellar Water on a cotton pad and wipe all over my face. I first wiped my left eye make up using both sides of the cotton, followed by a second cotton and wiped the whole left side of my face. It has a pretty strong fragrance scent but does not irritate my skin. Using both sides of the cotton, it took me 4 cottons to completely cleanse my face. I have to say my face really did feel very clean without any sticky feeling. I also sprayed on URIAGE Eau Thermale Water Spray and it felt amazing and refreshing! I completed my skin care routine with my Laneige Water Bank Eye Gel and Kiehls Ultra Facial Cream. 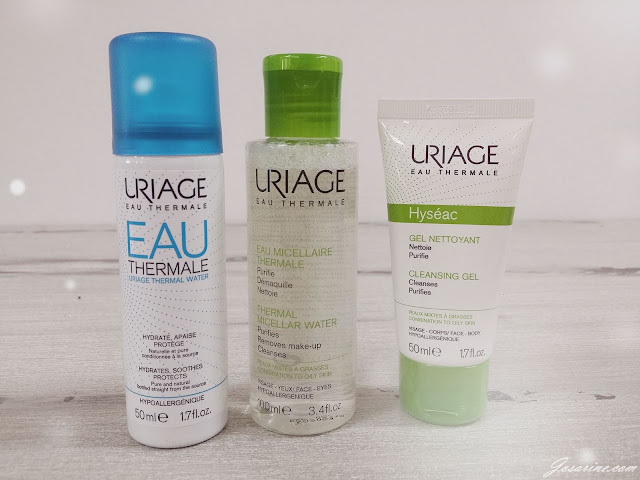 All in all I think URIAGE Micellar Thermal Water is the best so far. My skin felt amazingly clean and smooth after using this product and it is an experience that I would want my friends to have.